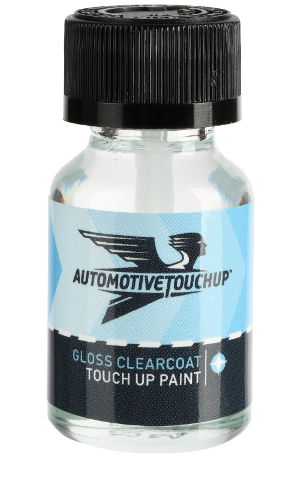 Order Auto Touch Up Paint, Clear Coat, Primer, and More. 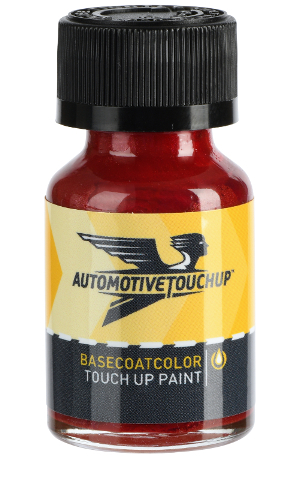 Ordering our color-matched, original OEM quality auto touch up paint is easy. Provide us with the year, make, model, and color code of your vehicle. 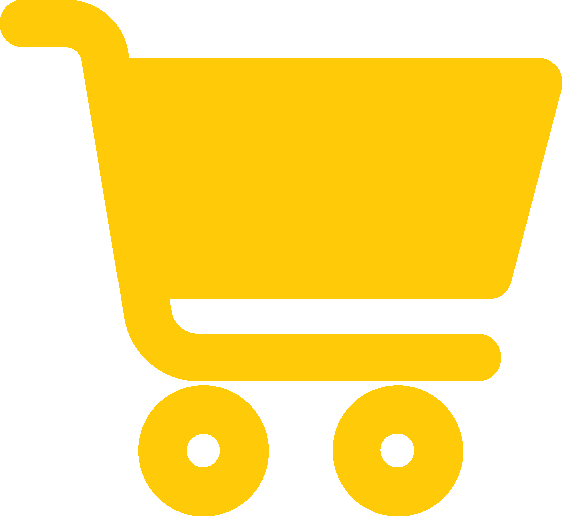 Scroll down to see all available products. Don't forget to use clearcoat. 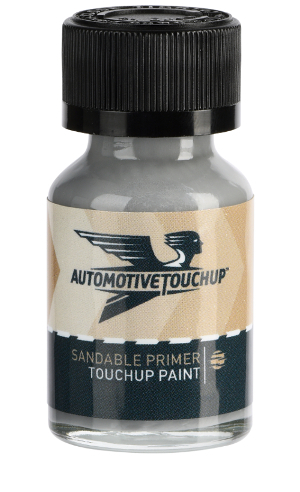 Click here for touch up paint directions. If you are looking for aerosol spray paint or touch up paint pens? For adhesion to bare metal and plastic.